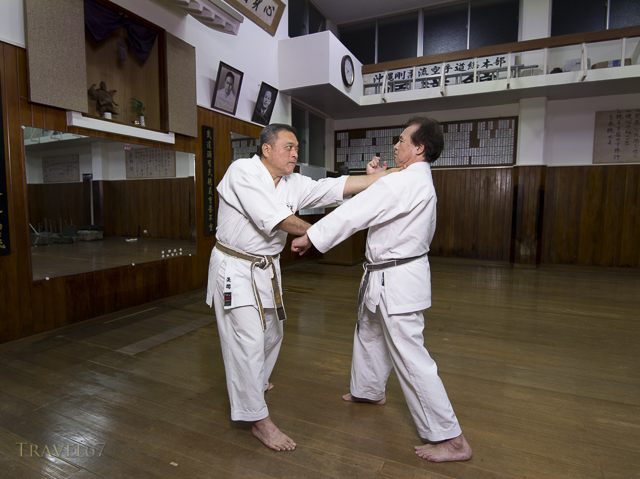 A busy couple of days shooting at the Jundokan dojo in Naha City. 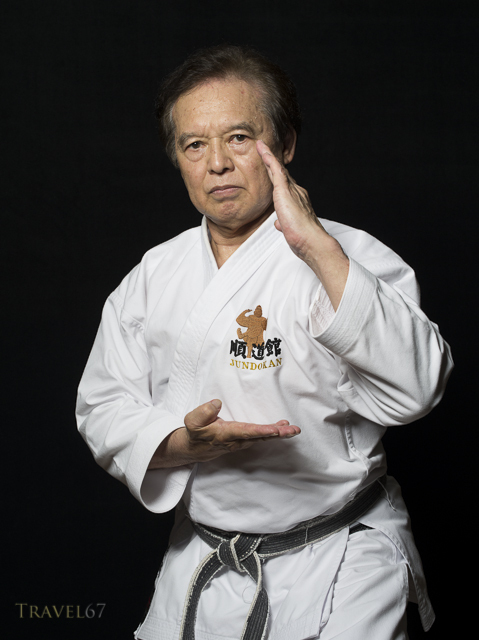 On Thursday I photographed 9th dan masters Tsuneo Kinjo and Tetsu Gima. 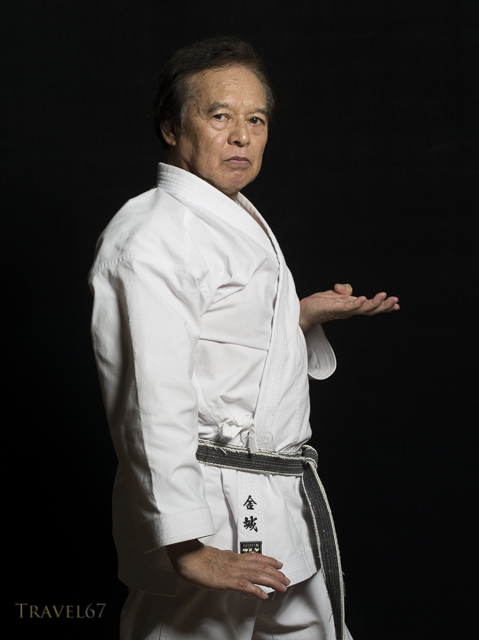 The following day I photographed 88-year-old 10th dan Tetsunosuke Yasuda. Hi Christopher, how many masters have taken pictures of already, and how many are waiting? 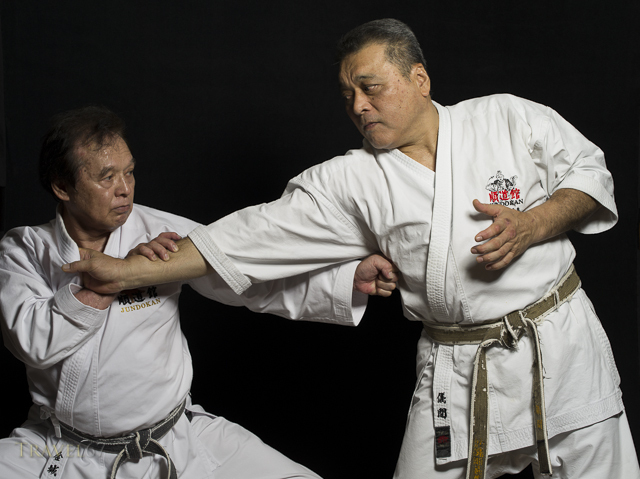 We’ve photographed 34 Okinawan karate masters so far. I don’t think we are even halfway there. I tried to leave a remark and they asked for password etc. Which I didn’t remember for wordpress, so I don’t know if you got my comments. it would be wise not to ask for that I do since you may lose remarks otherwise sent. most of the time, when I have to fill in any type form, I exit my plans. 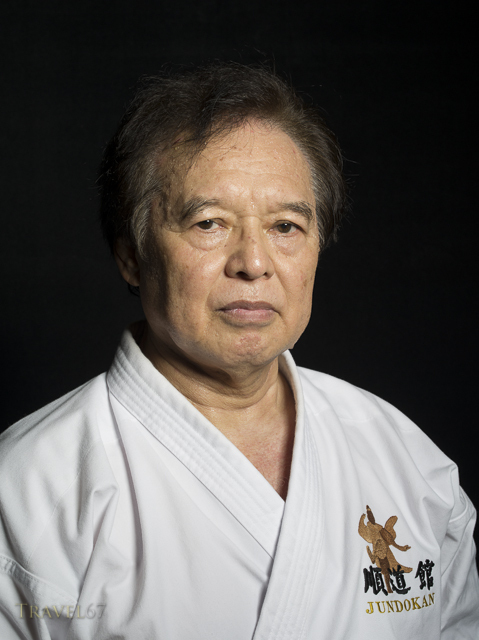 Sent from my iPad Dr. Andrew Linick/Hanshi-Judan Publisher: Subscribe 4 FREE: Call 631.924.3888 – 631.775.6075 Now! Not sure why that happened. I think sometimes if you include a link in a comment, it automatically asks for extra verification to avoid spam. Previous PostFAQs – Will you buy the Pentax 645Z? Do you recommend that I buy one too?